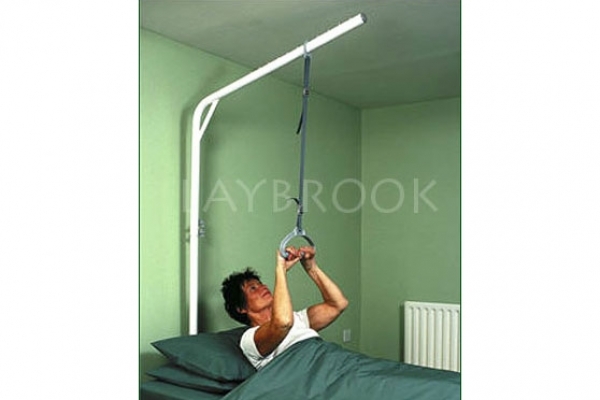 A sturdy overhead support pole, designed to help the user when rising to a sitting position. 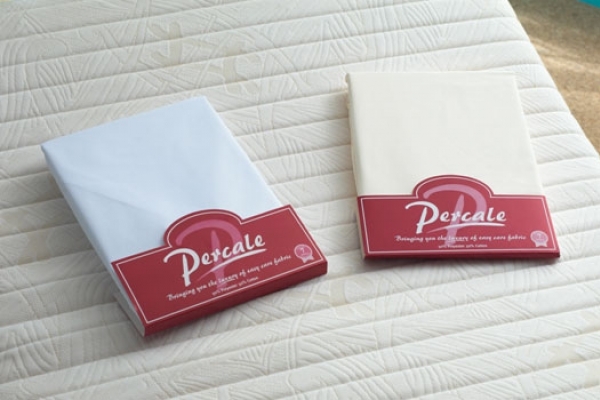 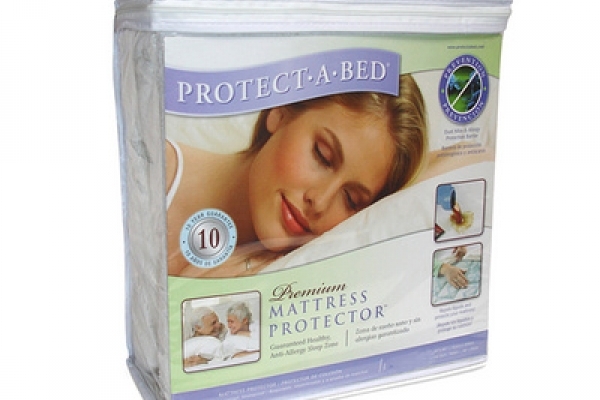 Tied pillow cases for adjustable beds. 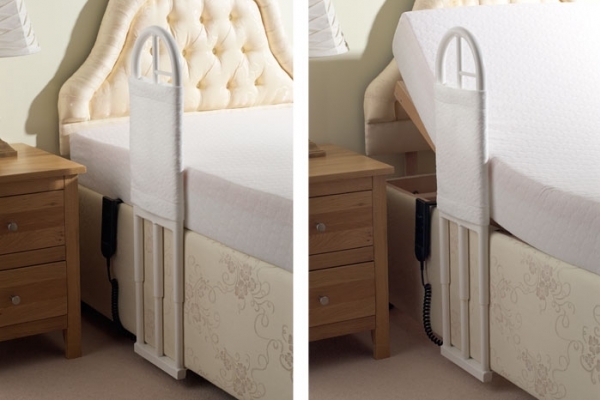 Automatic under-bed lights help shine the way to anywhere in your bedroom without the need to find the light switch, by simply getting out of bed they will automatically shine the way to the toilet or your bedroom door without disturbing your partner. 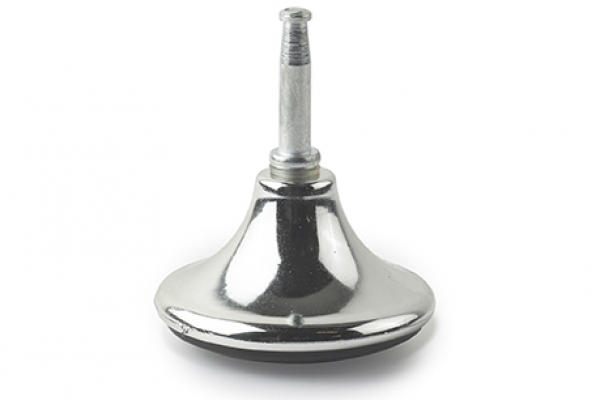 Safety : Anti entrapment will protect anything that may get caught between the mechanism as it is lowered. 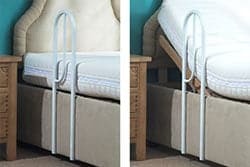 Slideback bed frame upgrade for your adjustable bed to keep you 10 inches closer to your bedside cabinet, use with matching extending leaf bedside table. 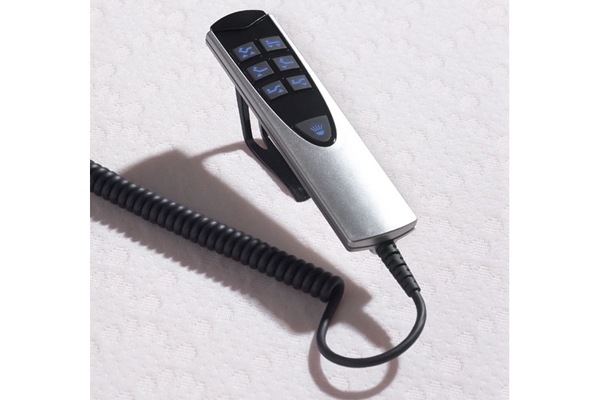 Possum enviorment control unit interface (to make the bed work with a Possum unit). 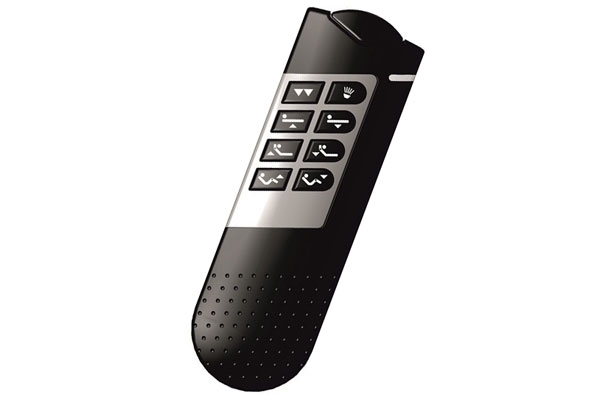 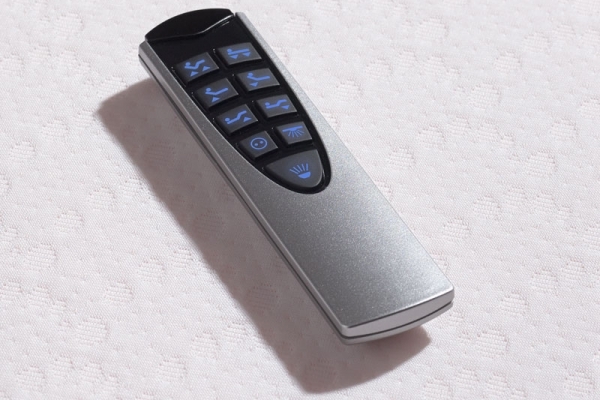 Infrared remote control. 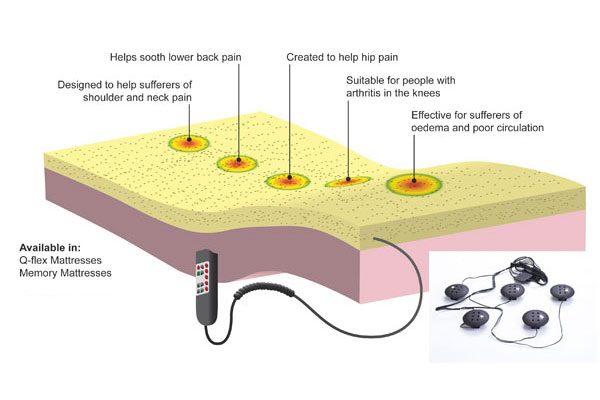 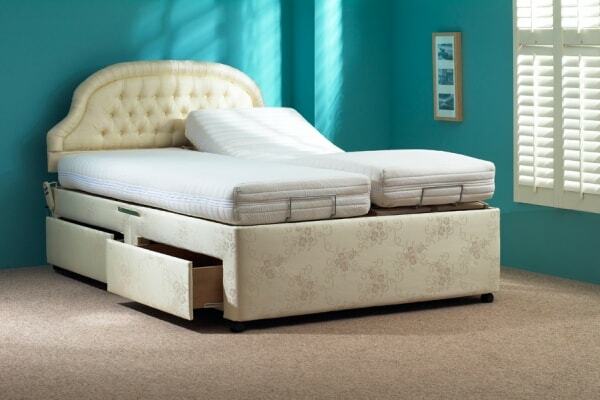 No wires, no fuss just adjust the bed with infrared. 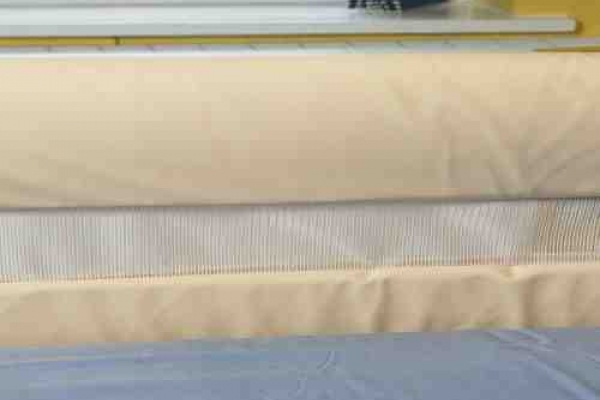 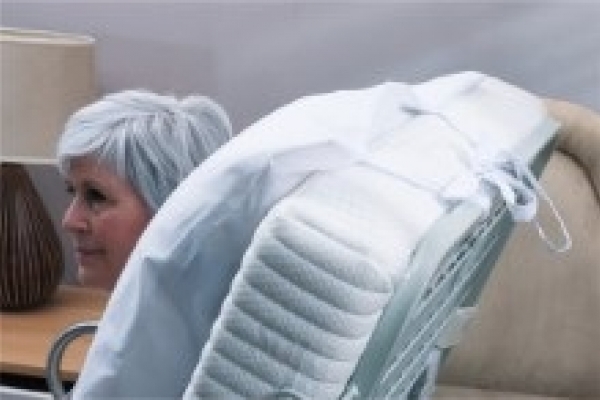 Air Bumper Sides for hospital beds are designed to reduce the risk of entrapment and are breathable bumpers. 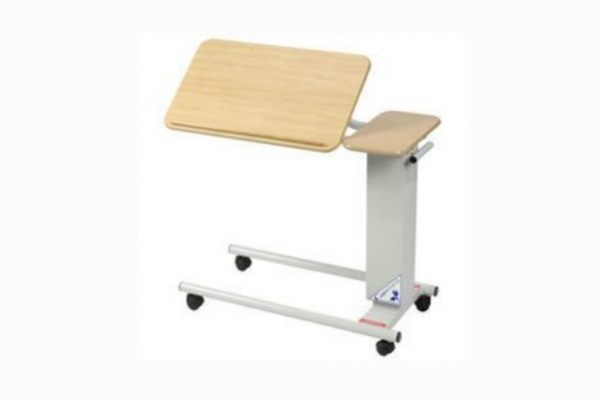 This Deluxe Wooden Overbed Table features a Cantilever design, and is for use in multiple wards or care homes. 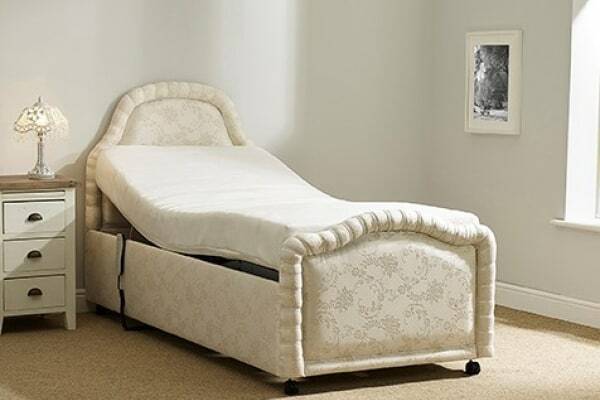 Due to the style of the base frame, it can be used with beds and chairs. 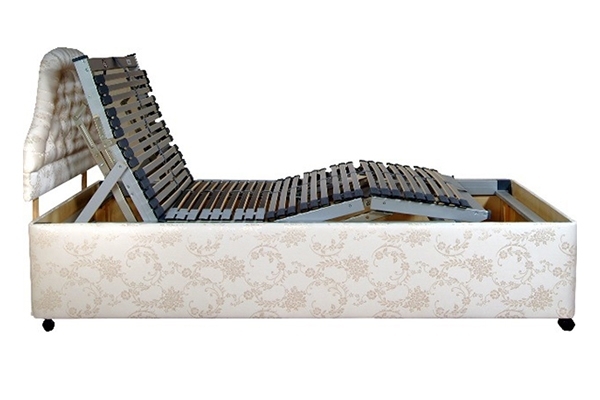 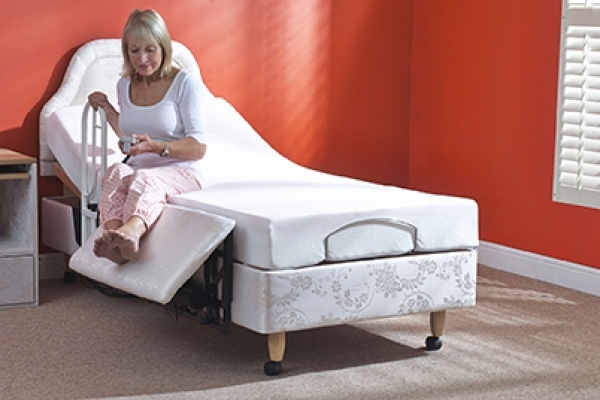 Glides for divan type electric adjustable bed. 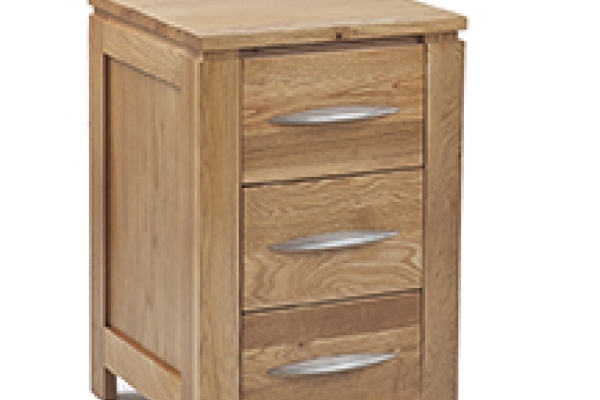 Oak bedside tables, these are solid oak tables. 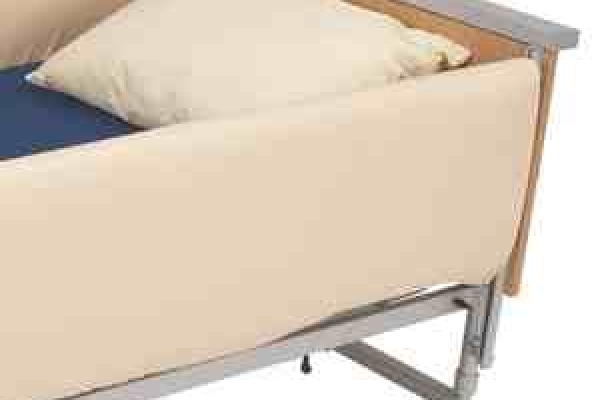 Bumper Sides for hospital beds are designed to reduce the risk of entrapment or injury with cot side bumpers.